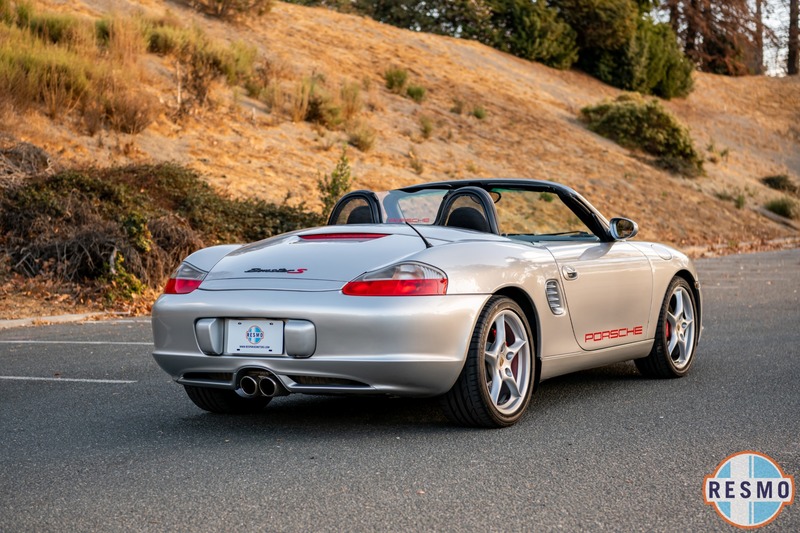 Stunning example of an original Boxster S - and the classic color combination of silver on black with Carrera S wheels is amazing. 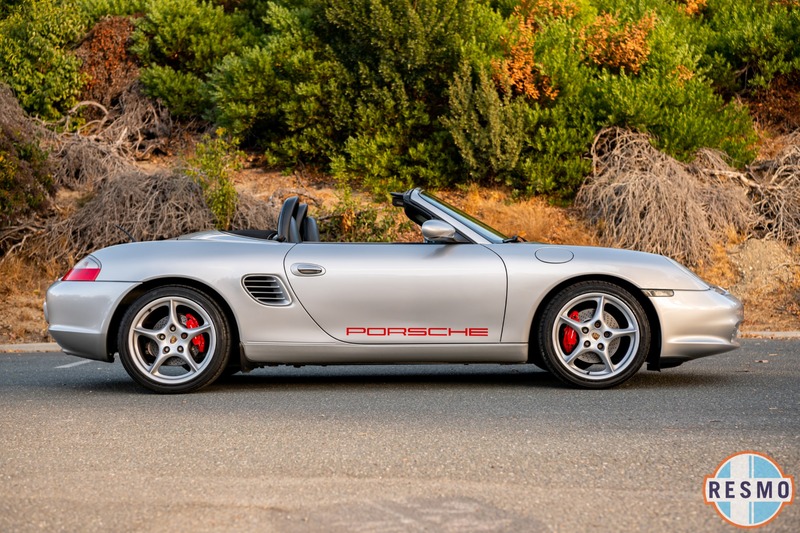 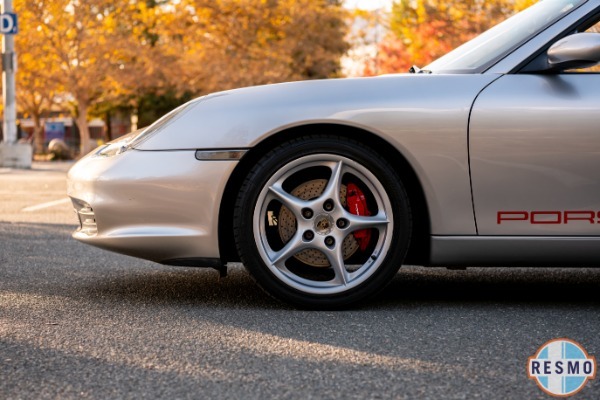 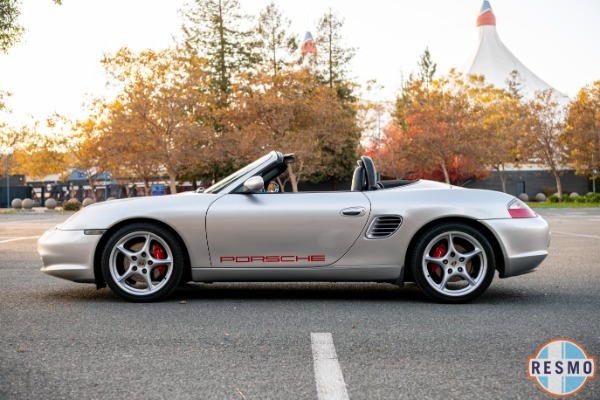 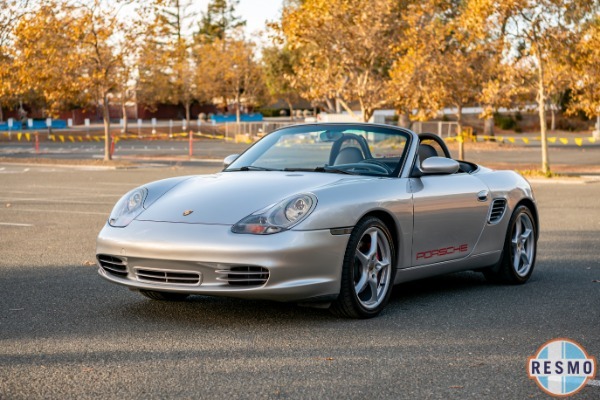 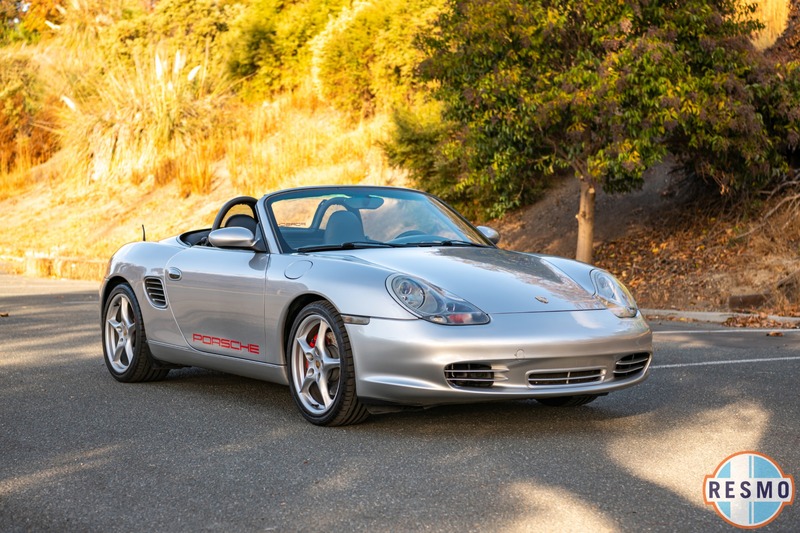 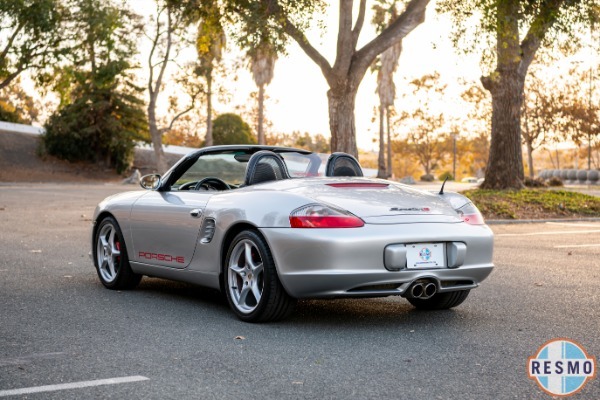 The first generation Boxster S is arguably the best bang-for-your-buck available. 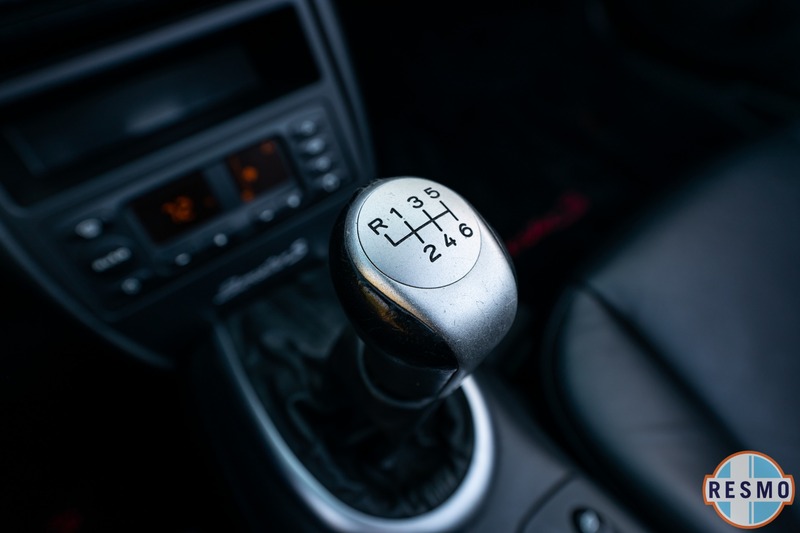 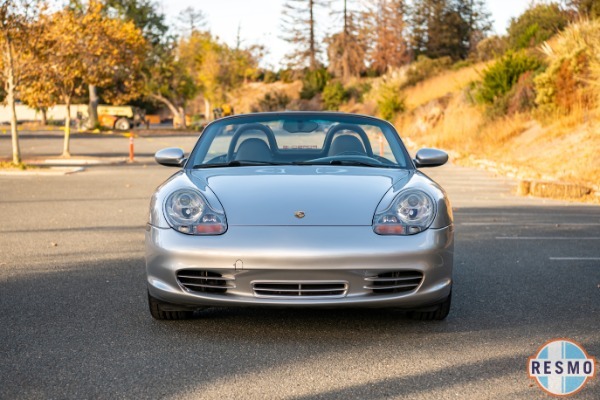 You're getting a lightweight, mid-engine, two seat Porsche for less than a Honda Civic. 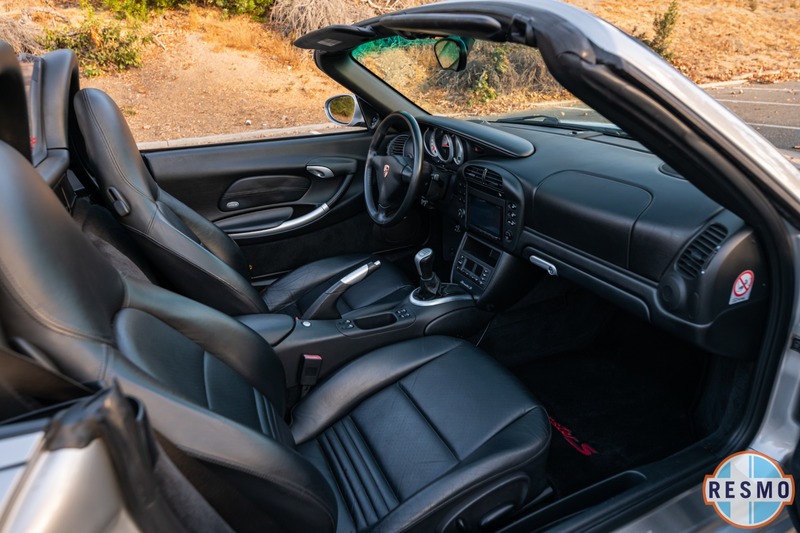 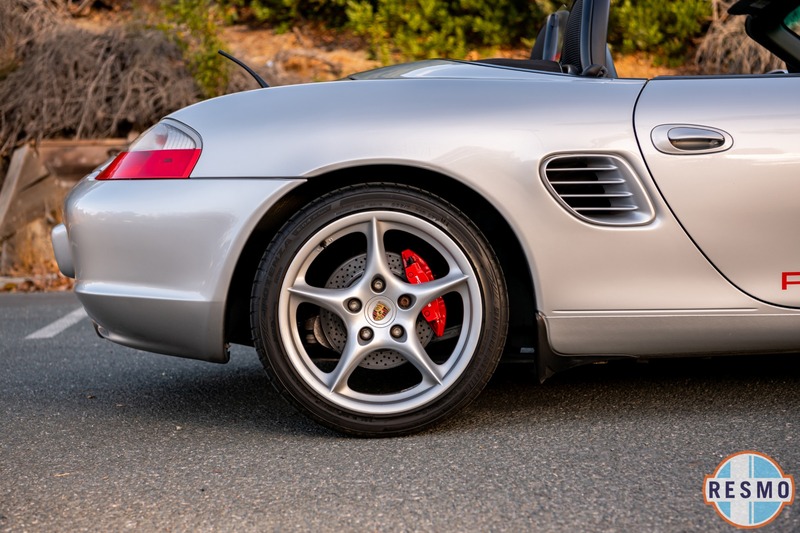 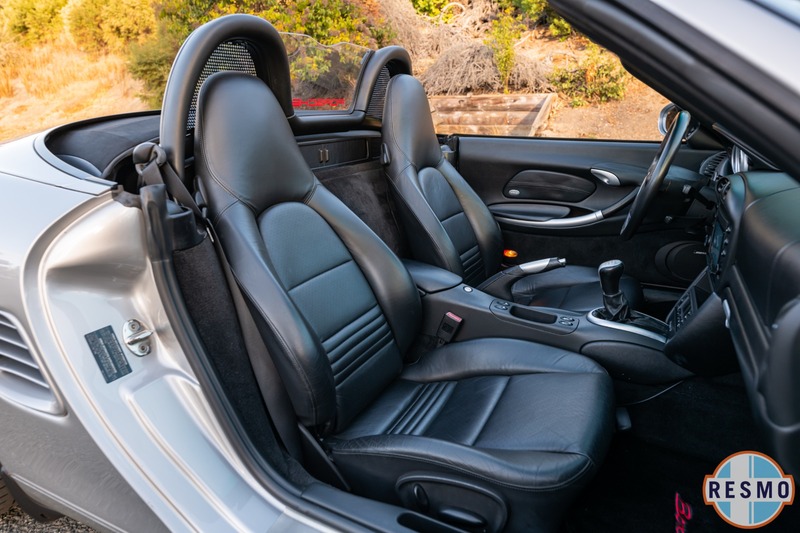 This Boxster S has been very well kept with fresh tires and just-completed, full service. 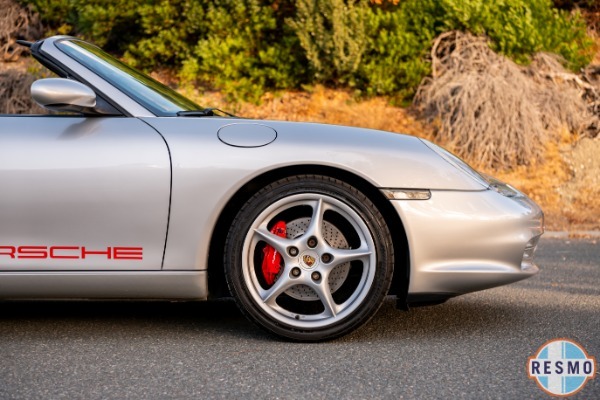 You'd be hard pressed to find a better example. 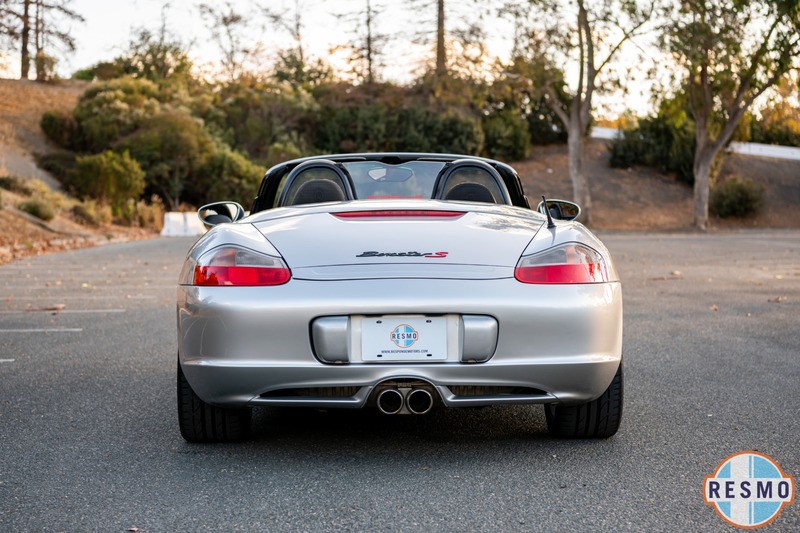 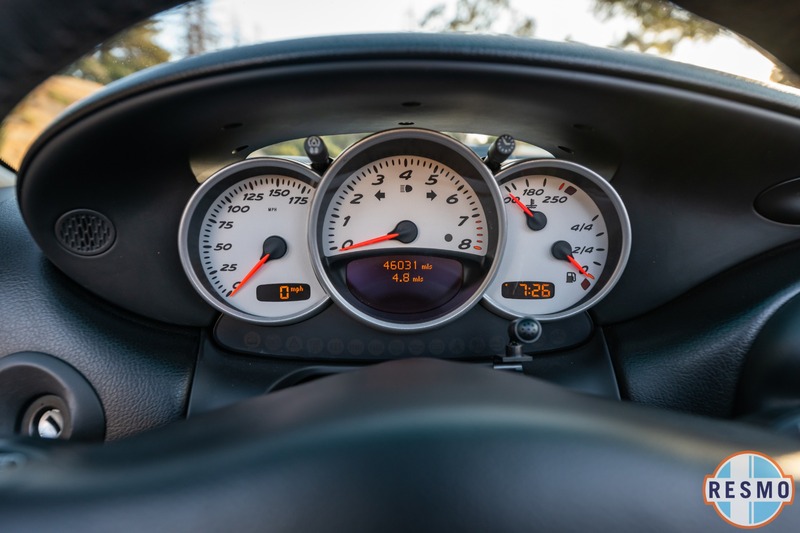 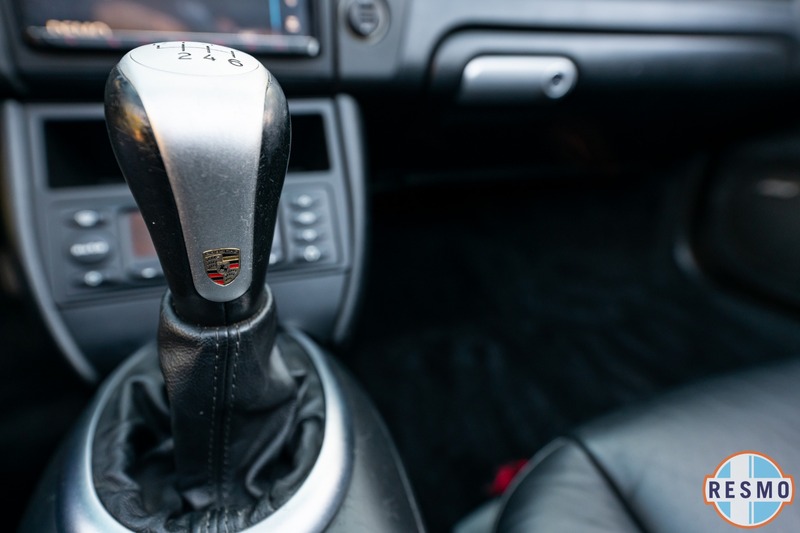 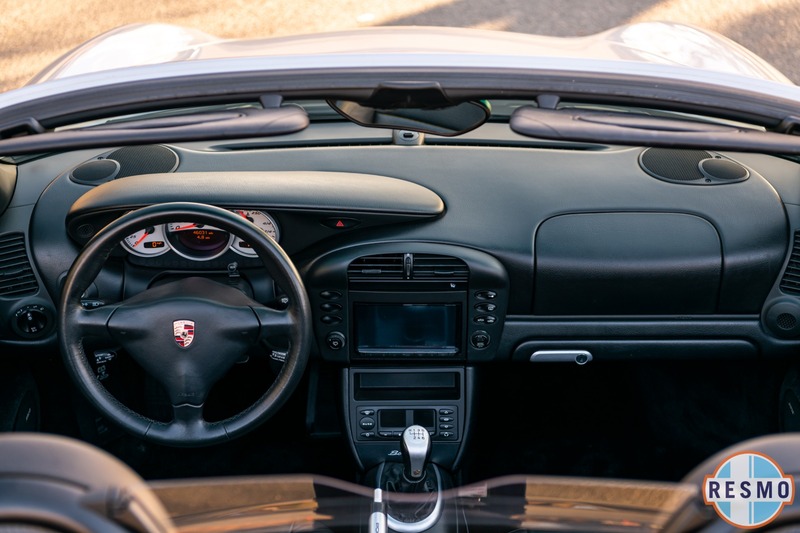 Put the top down, fire up that flat 6 and just listen to that only-Porsche sound track. Lots of interest in this one. Better get here quick! 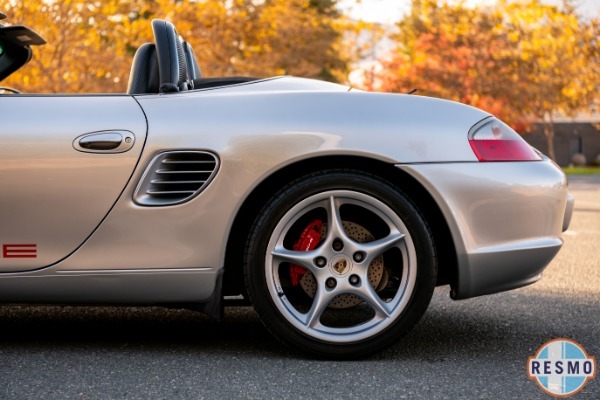 Clean CarFax and Title, Low Miles!